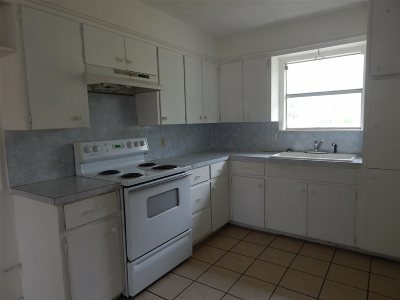 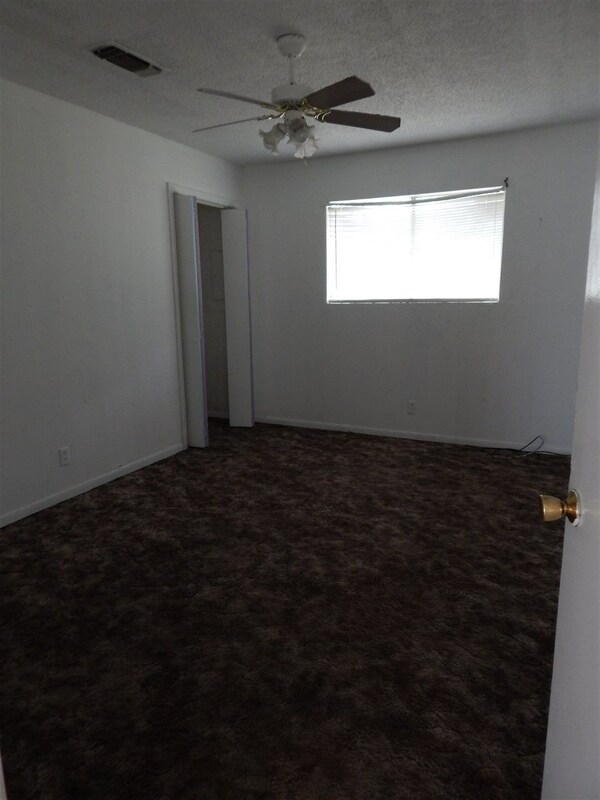 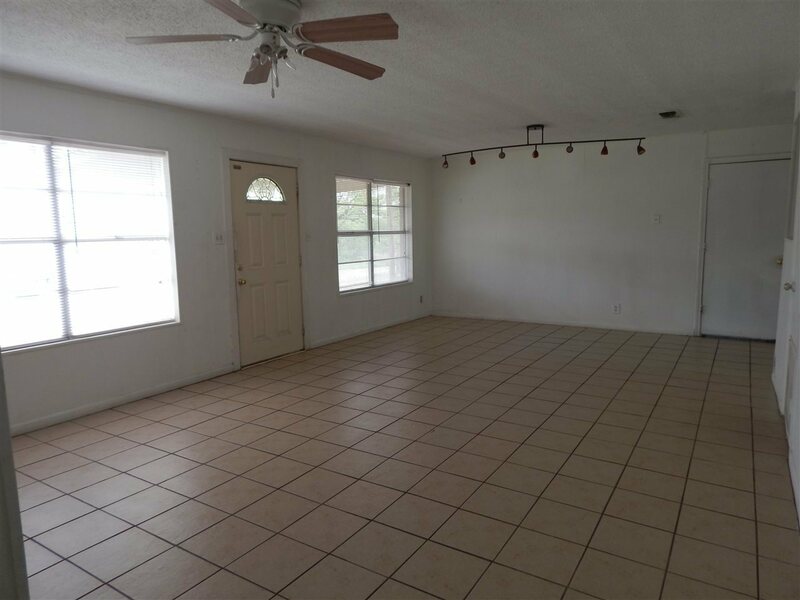 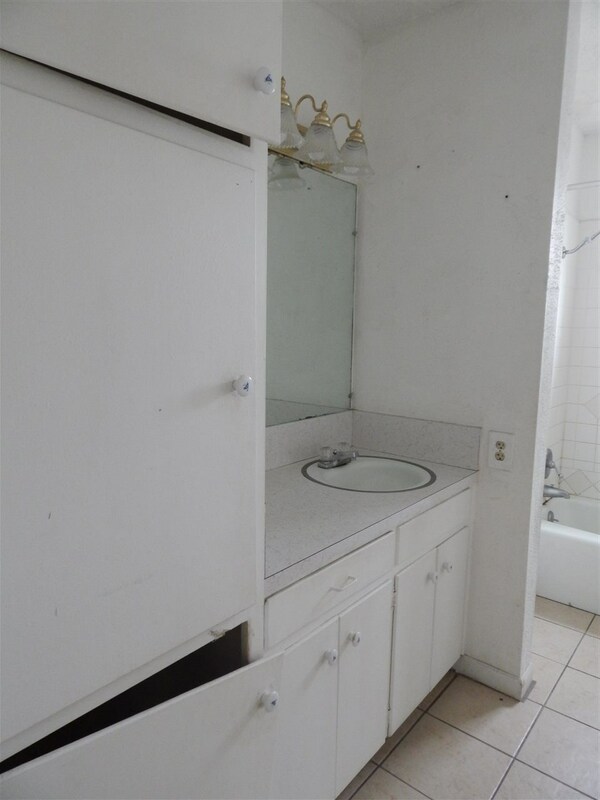 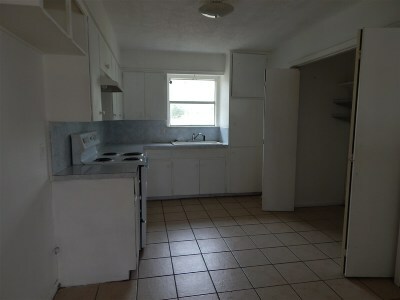 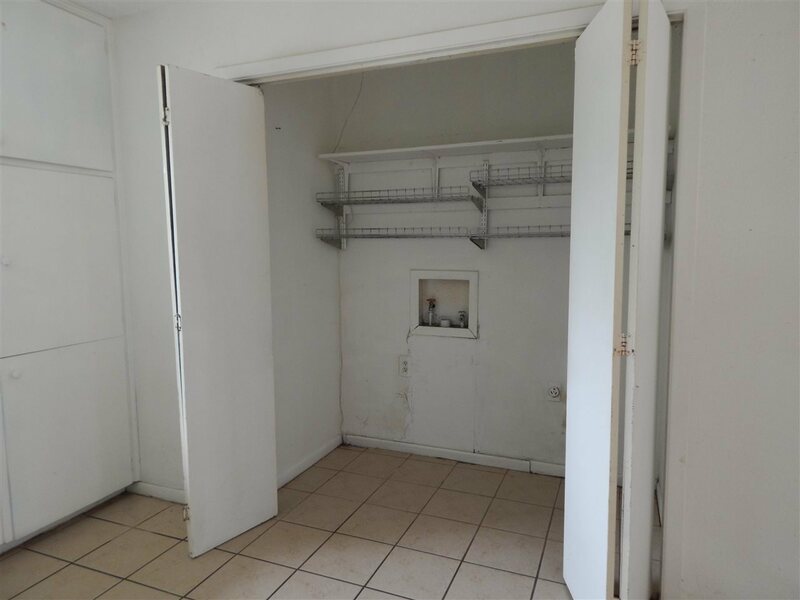 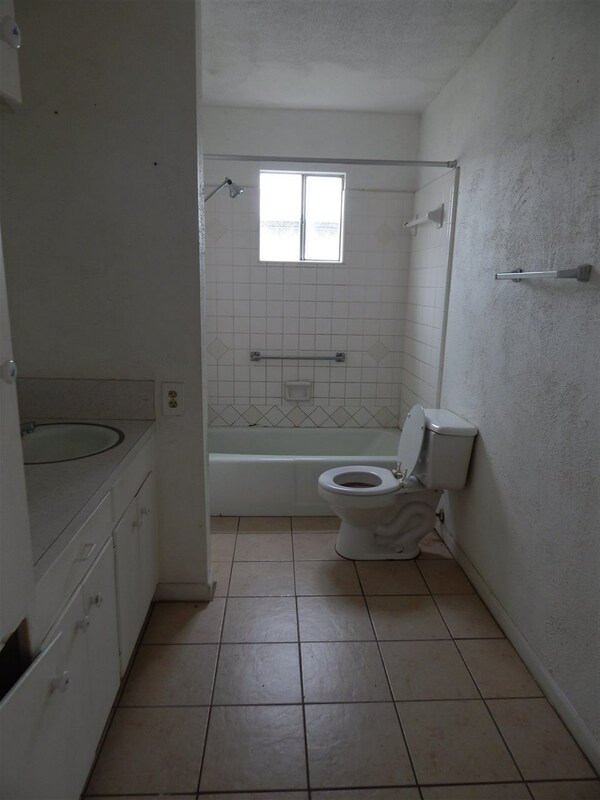 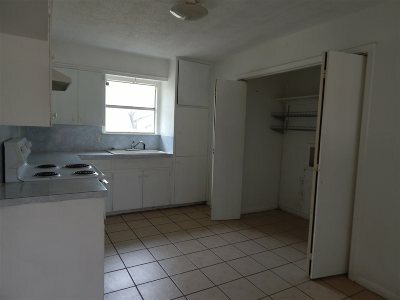 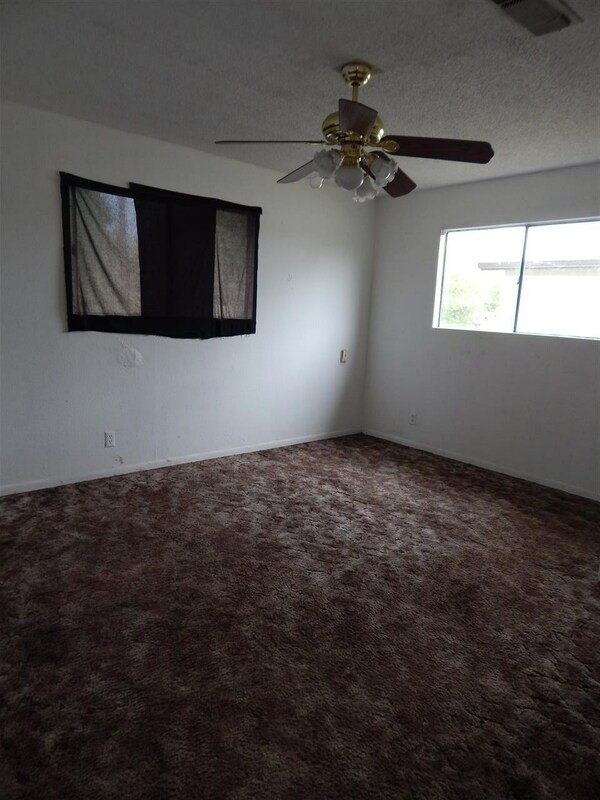 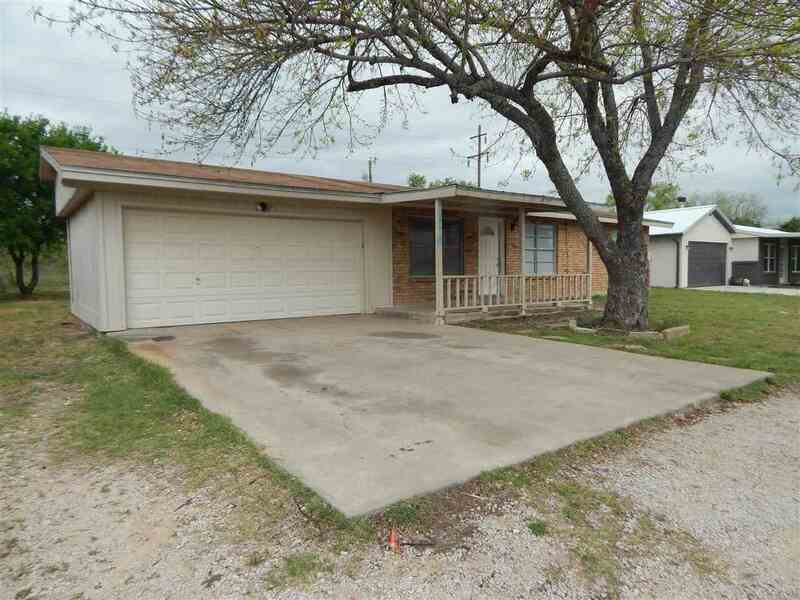 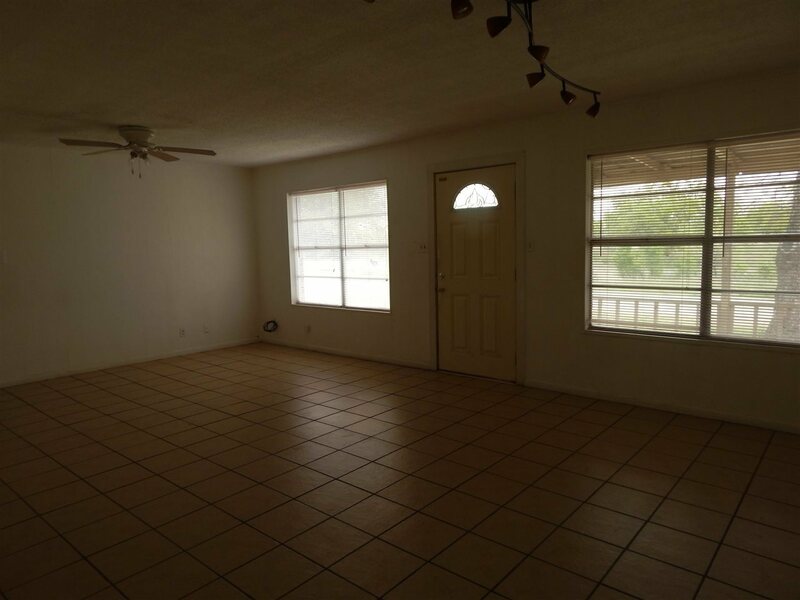 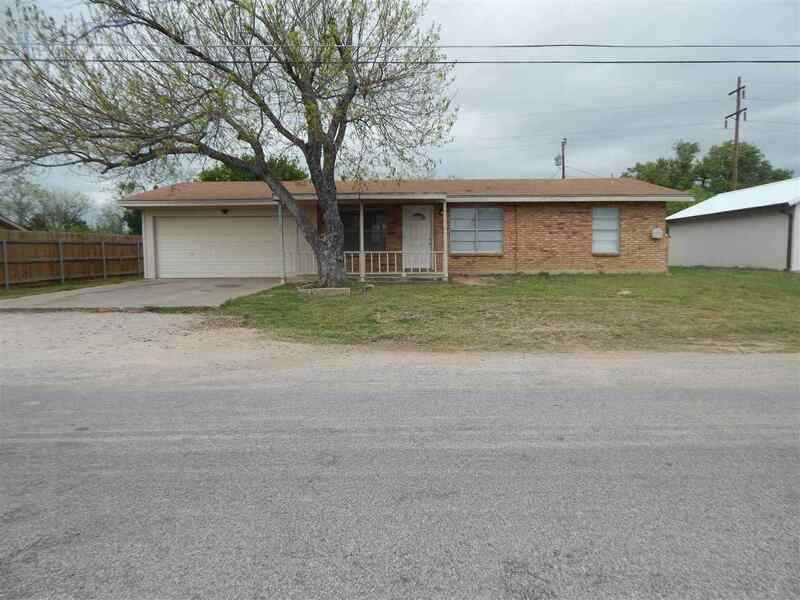 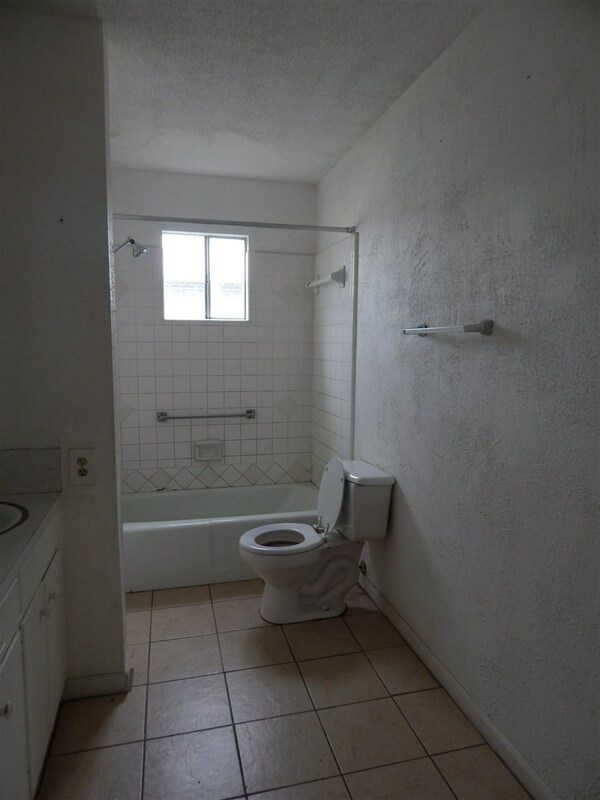 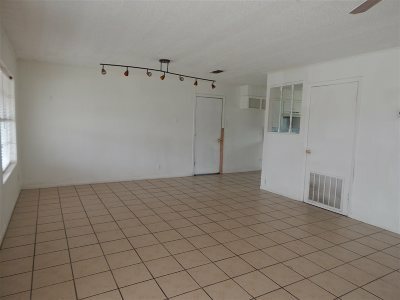 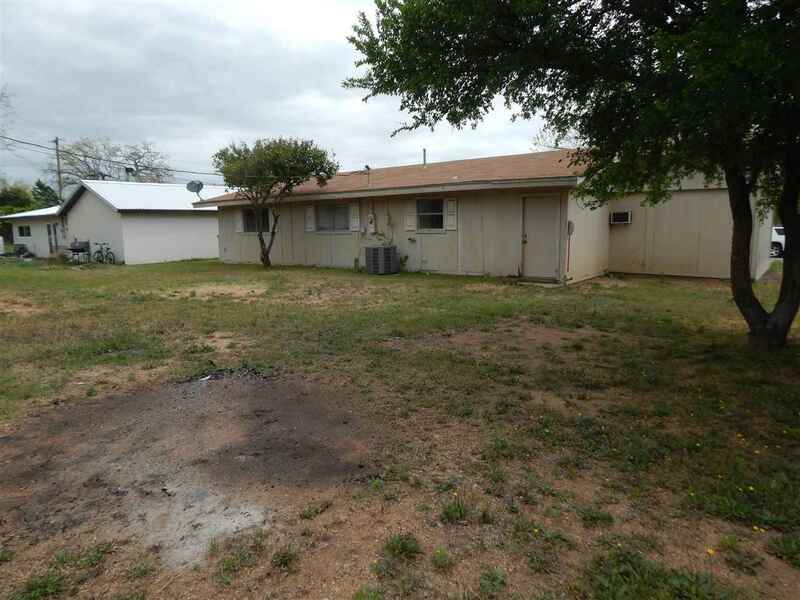 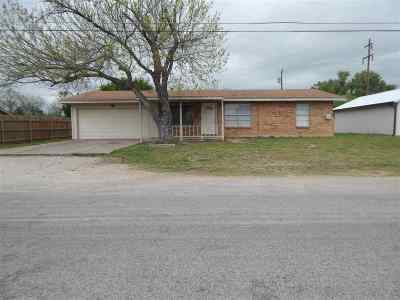 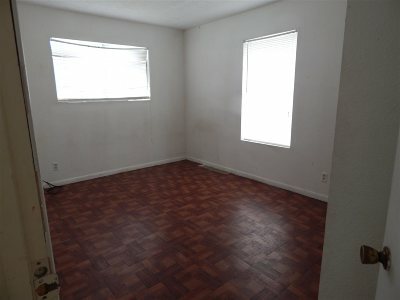 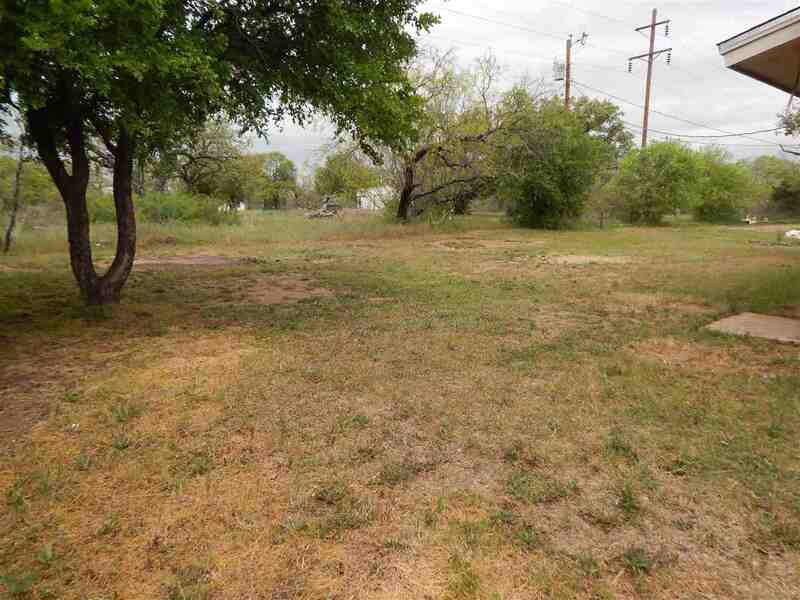 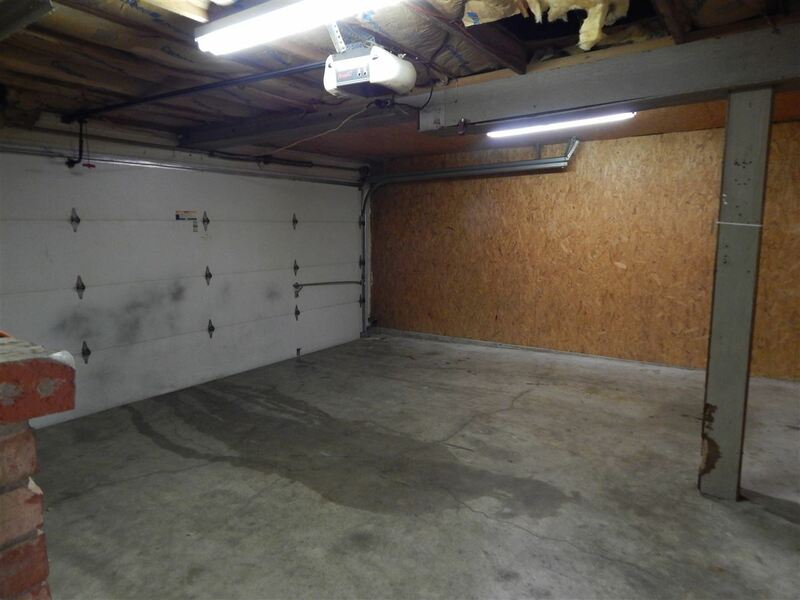 Tons of potential in this 3 bedroom/1 bathroom home! Conveniently located in the Nob Hill subdivision in the heart of Kingsland, this home has a 2 car attached garage with extra storage space, a spacious living area, and nice curb appeal. Approx. 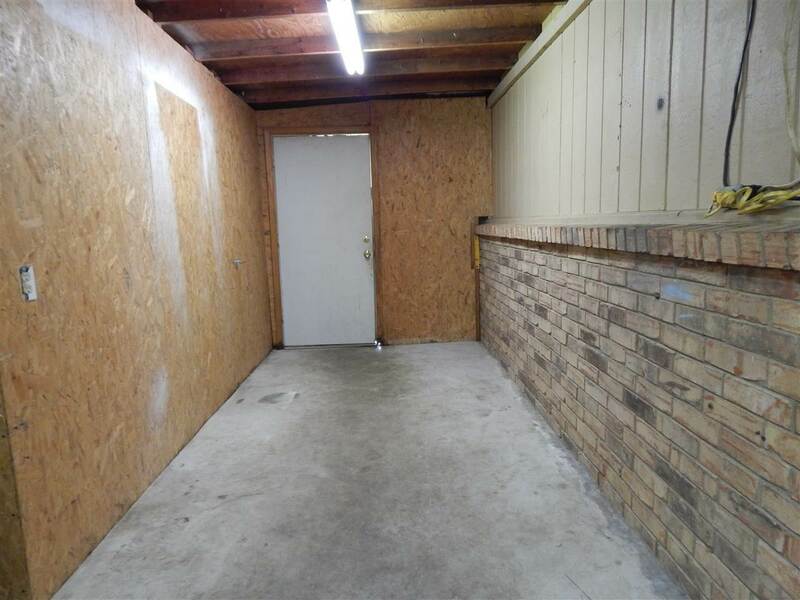 Lot Size: 75 X ?